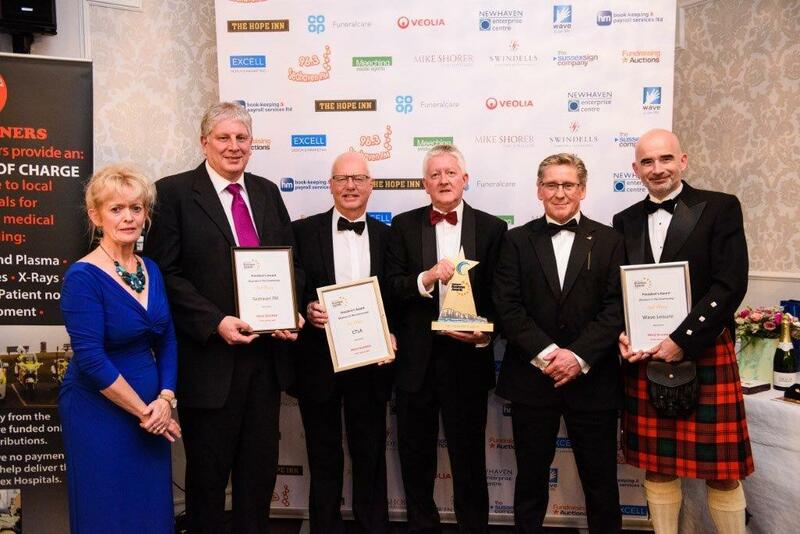 AT A GLITTERING AWARDS ceremony in the presence of the Lord Lieutenant of Sussex, Peter Field and the Vietnamese Ambassador which celebrated the best of local business, Peacehaven & District Chamber members were triumphant. 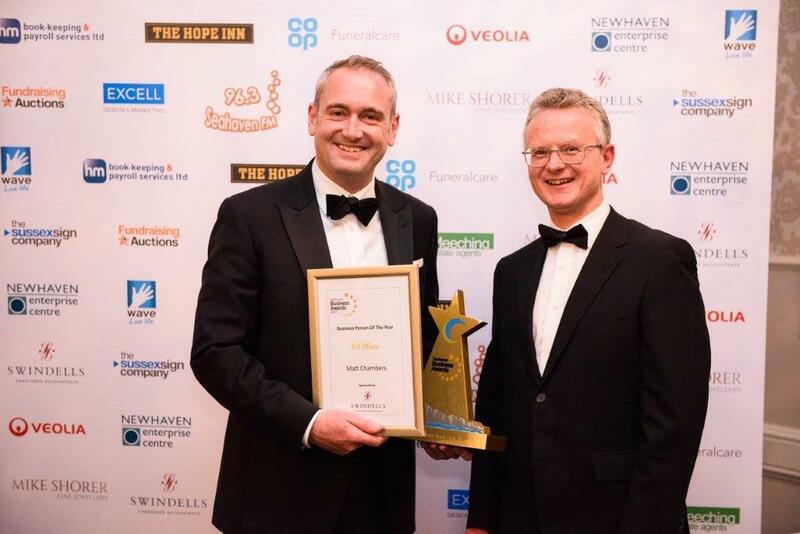 Now in their 14th year, the Seahaven Business Awards are open to businesses from within the Telscombe Cliffs to Seaford area. 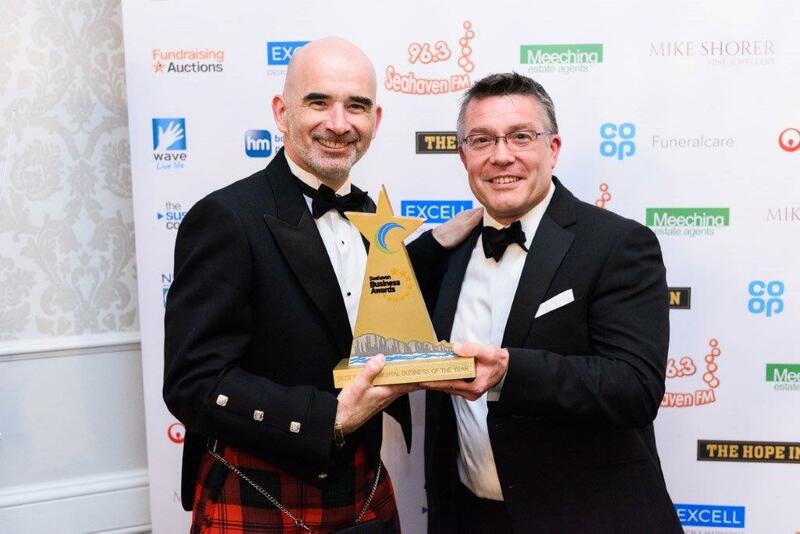 The winner of Business Person of the Year went to Matt Chambers, MD of Madison Solutions. 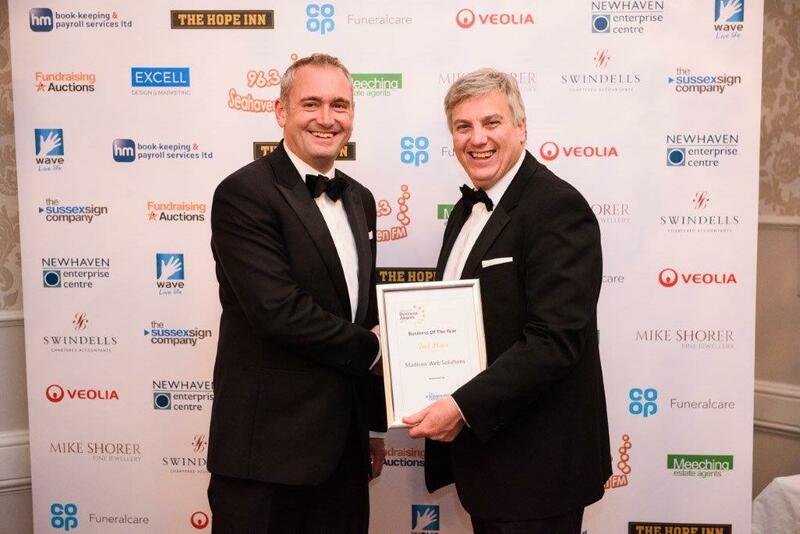 His company also scooped second place in the Business of the Year category. 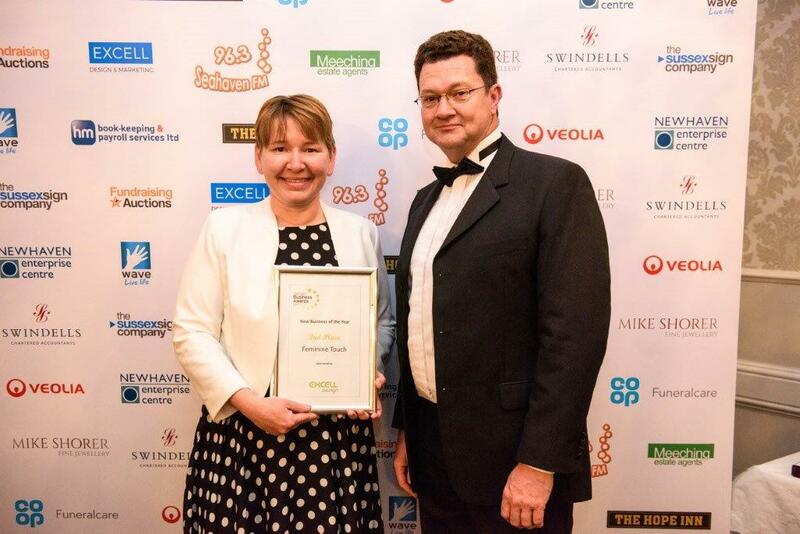 Wave Leisure were victorious in the Best Environmental Business section and CTLA won the Best Business in the Community with Wave Leisure in second place. Calire Allum Antiles narrowly missed out in the New Business of the Year section coming second with her business Feminine Touch. 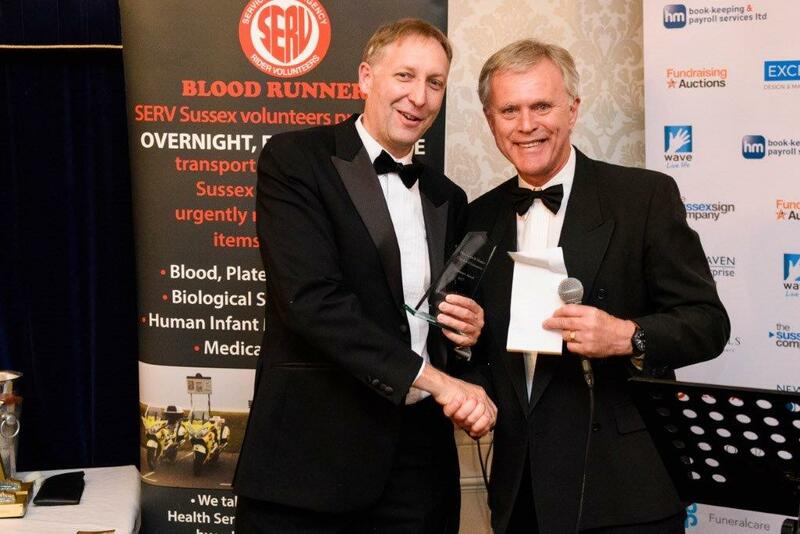 And the Peacehaven & District Chamber of Commerce’s chairman’s award went Grahame Bannister of Southern PC Services. 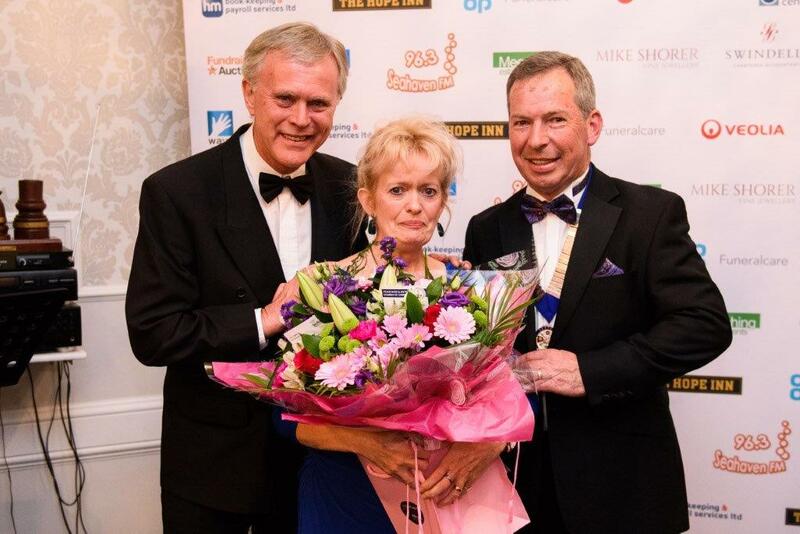 A joint presentation from Alasdair Fortune, outgoing president of Seaford Chamber of Commerce and Phil Merry, chairman of Peacehaven Chamber was made to Annie Lorys, president of Newhaven Chamber of Commerce who is standing down as the awards’ organiser after five years.